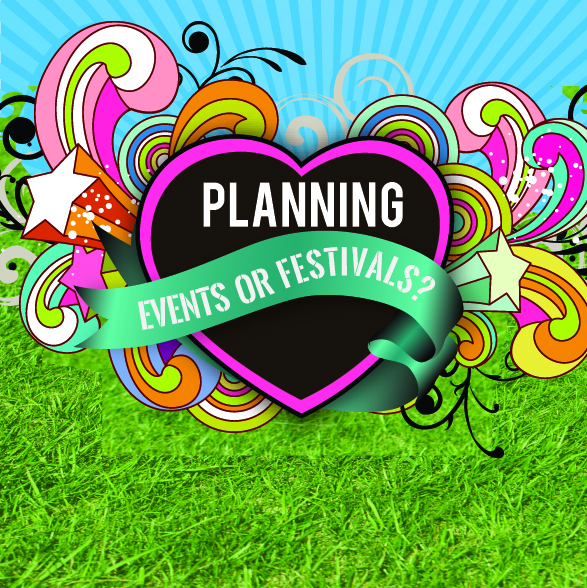 You are here: Home › Blog › Eco Aware › Events › General › Uncategorized › Planning an event or festival? Down2Earth can make it a walk in the park! At Down2Earth Materials we have a wide range of packaging products, as well as a range of services, to help Events or Festivals run as smooth as possible. 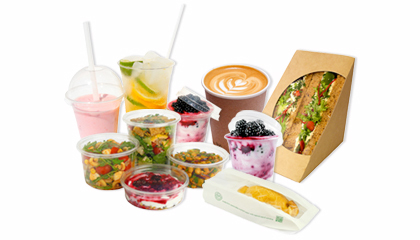 We supply a wide range of fully compostable food and drink disposables. As all our products are fully compostable it makes the ‘clean up’ even easier as food waste and packaging can all be disposed in the one bin. 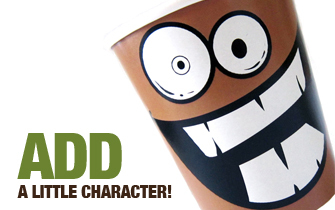 PLA-lined 8, 12 & 16oz Hot Cups with fully compostable sip-through lids. Bagasse plates, bowls and hinged takeaway boxes from waste sugar cane fibre. PLA Cold Cups, Lids & Deli Containers from corn starch. Wedges unbleached card, cornstarch liner and window. Napkins unbleached, made in the EU from EU waste fibre. Bioplastic sandwich bags & food-wrapping sheets. Cutlery – corn and potato starch. Bagasse plates, cups, bowls from cassava starch. 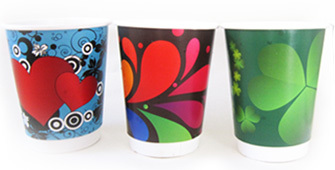 At Down2Earth Materials we offer 4 color printing on our 12oz Compostable Double Wall cups. Starting with a minimum quantity order of just 1000 cups, we have designers on hand to produce custom printed cups to carry the event’s branding, giving the event or festival a professional edge. Need colorful, charismatic cups in a hurry? No problem – we also have our own range of bright & cheerful cups to choose from. Our Double wall cups are also made in Ireland, which is nice! 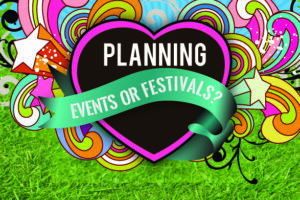 We can also offer a design and print service for all marketing material associated with Events and Festivals. If you would like any more information about how Down2Earth Materials could help with smooth running of an event or festival please contact us today. 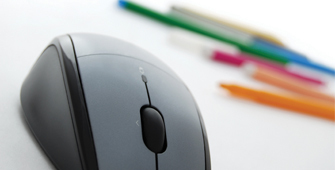 We would be delighted to help! DOWN2EARTH CUSTOMER PROFILE. THE ROCKET MAN.